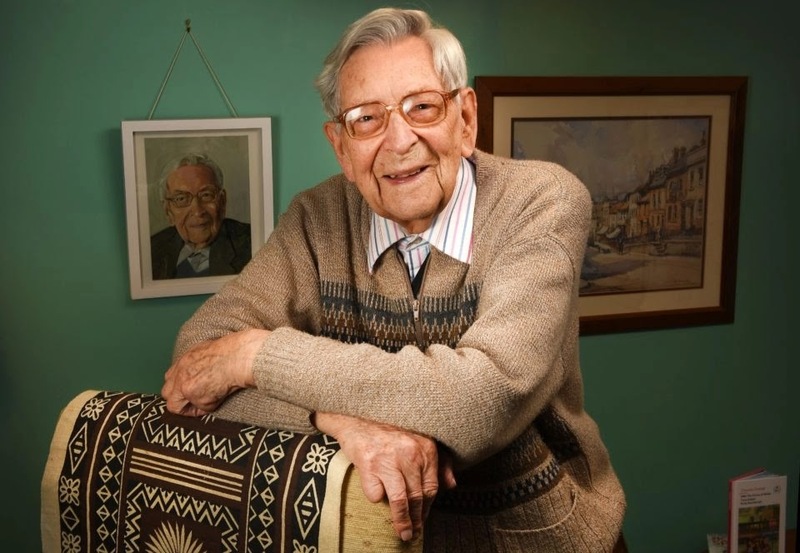 Bob Weighton at his home on his birthday. When Alfred Smith and Bob Weighton were born, Edward VII was king of Britain. They have lived through two world wars, more than 20 prime ministers and the entire rule of Britain’s longest-reigning monarch. They also saw Britain join the predecessor of the European Union — a bloc it was supposed to leave on Friday, the day both men turned 111. “My own feeling is that if there were defects — and there were quite obviously defects — we can negotiate on the inside rather than walking off the field with the cricket ball and saying ‘I’m not playing,'” Weighton said. But the most common question he has been asked does not concern politics. He said most people wanted to know the secret to his longevity — something to which he could not respond. “I have no answer, except to avoid dying,” he said. Weighton and Smith, who lives in Scotland, were both born on March 29, 1908. In recent years, their photographs have appeared on the news side by side, sitting in armchairs 500 miles apart. Though they have never met in person, the two men have exchanged birthday cards. “I feel he’s a twin brother, although technically he’s not,” Smith said of Weighton in an interview last year with the Scottish network STV. Both men have led an adventurous life spanning continents and different jobs. In the 1930s, Weighton taught at a missionary school in Taiwan and moved to the US by way of Canada. He and his wife, Agnes, were in the US during the attack on Pearl Harbor that drew the country into World War II. Smith immigrated to Canada in 1927 and worked on a farm there. But he returned to Scotland after five years. He was a farmer until his retirement at the age of 70. “I like to think I’ve lived a decent life,” he told The Scotsman newspaper. “I do ask myself — why me? Why have I lived so long when others haven’t?” he asked. His wife died more than 15 years ago at 97, and one of his sons died in 2016.